What if you could recreate your natural, holiday tan, all year long? Bring back that beautiful vacation tan, even without the sun. 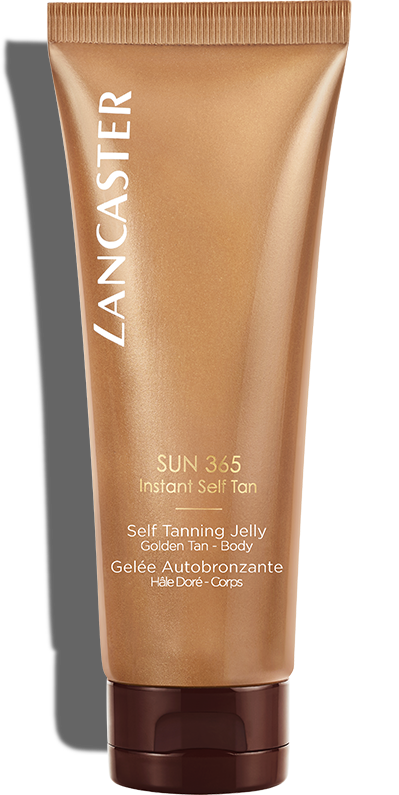 The SUN 365 Self Tan range from Lancaster illuminates your skin and recreates your natural holiday tan all year long, rain or shine!